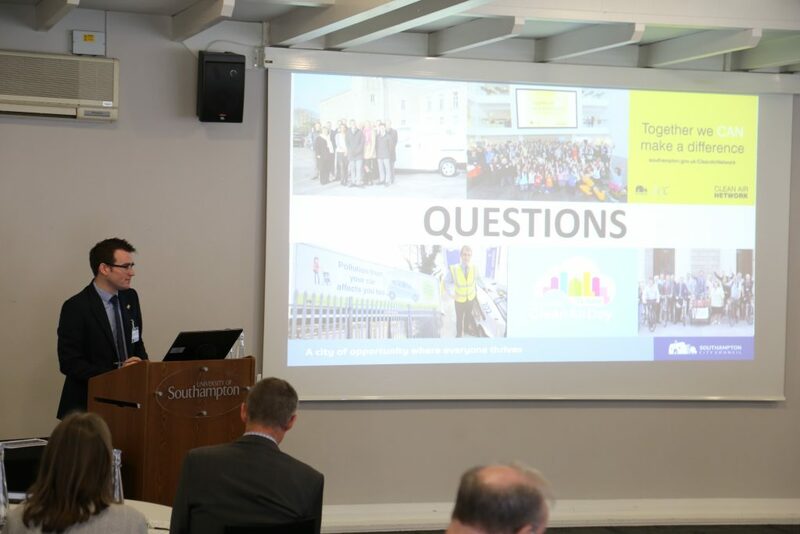 The Southampton City Council has joined forces with the University of Southampton and hosted a Key Cities Meeting addressing challenges on air quality, energy efficiency, transport, and infrastructure development. 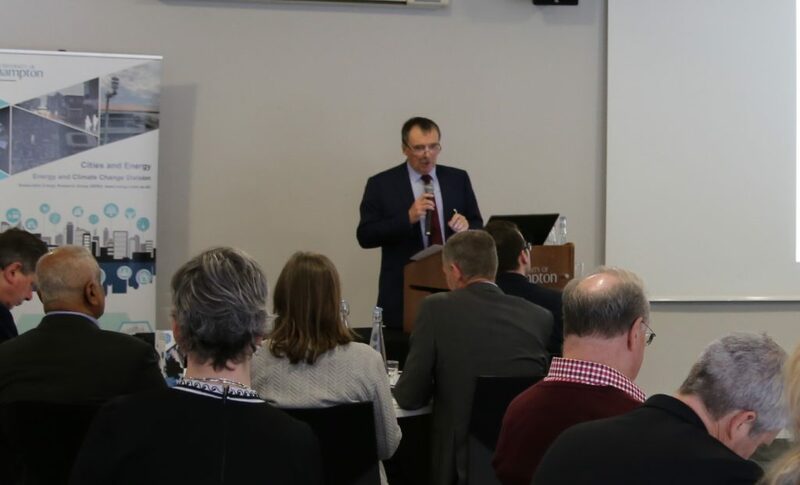 The meeting urges local authorities to adopt a “healthy and prosperous” vision towards air quality and energy efficiency in towns and cities across the UK. 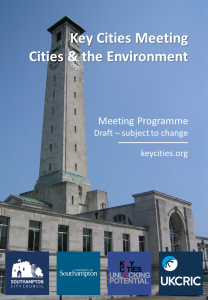 In a united effort to highlight the green agenda, council leaders, academics, thought leaders, policy makers and heads of business met at the Highfield Campus for “Key Cities: Cities and the Environment”, an event organised by Southampton City Council in conjunction with the University of Southampton’s Energy and Climate Change Division. 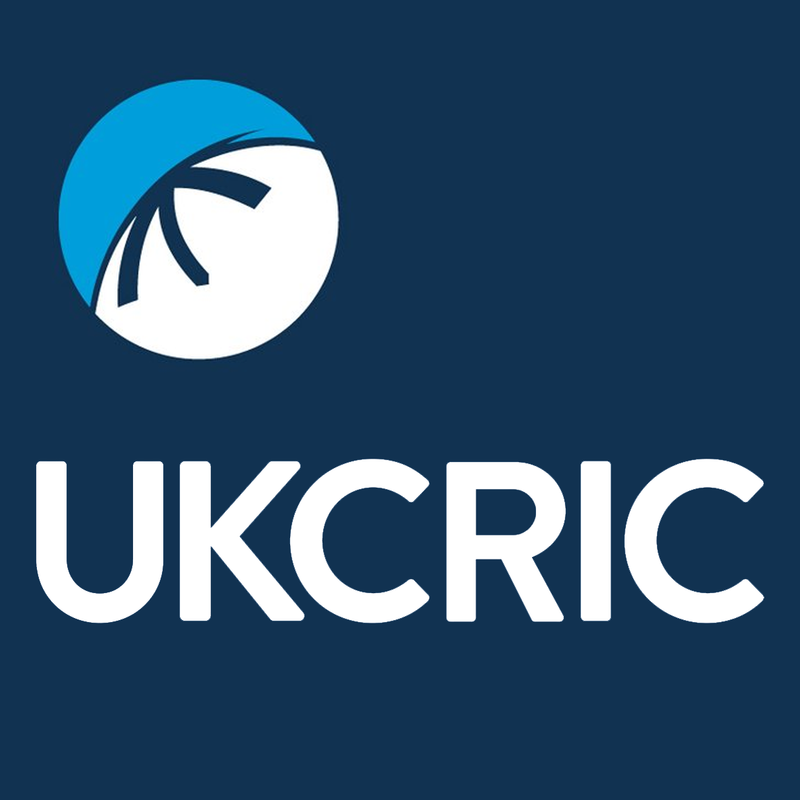 The event was supported by the UK Collaboration for Research in Infrastructure and Cities (UKCRIC). 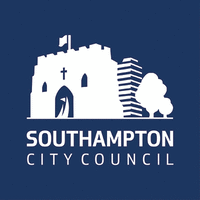 Southampton City Council is leading the way in becoming a clean, green and healthy city and recently announced that it will be introducing a Green City Charter in partnership with local residents, businesses and organisations in March 2019. The council also runs its own ethical energy company, Citizen Energy, which provides local households with competitively priced gas and green electricity. 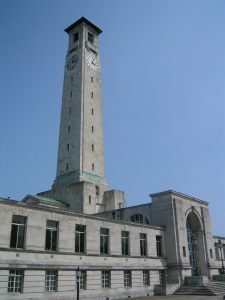 The University of Southampton is home to the Sustainable Energy Research Group (SERG), which is led by Professor AbuBakr Bahaj. Professor Bahaj has pioneered sustainable energy research for more than 30 years and established the energy theme at the University. 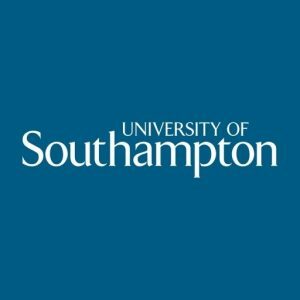 In 2012, Professor Bahaj was appointed Chief Scientific Advisor to Southampton City Council and in 2014 was named by the UK’s Science Council as one of the UK’s 100 leading practising scientists. The event featured a keynote speech from Dr Alan Whitehead MP, Shadow Minister for Energy & Climate Change. 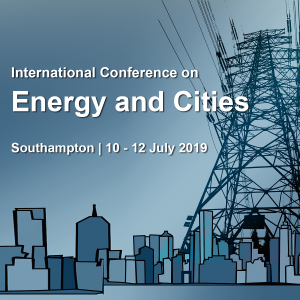 During the course of the event, both Professor Bahaj and Councillor Christopher Hammond, Leader of Southampton City Council, made presentations related to urgency of action on air quality and low carbon in cities. They also chaired roundtable discussions on a wide range of topics, including: transitioning to clean energy; generating and selling green electricity; offering residents affordable, low-carbon energy; and improving relationships between ports and port cities. 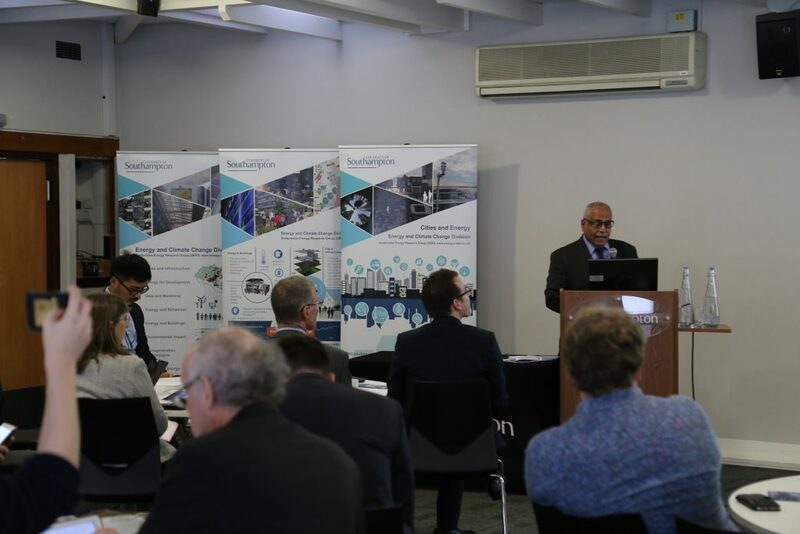 As part of their closing remarks, Professor Bahaj and Councillor Hammond encouraged attendees to apply innovations and concepts from academia in their towns and cities, and outlined a potential toolkit of policies that could be used in local authorities.